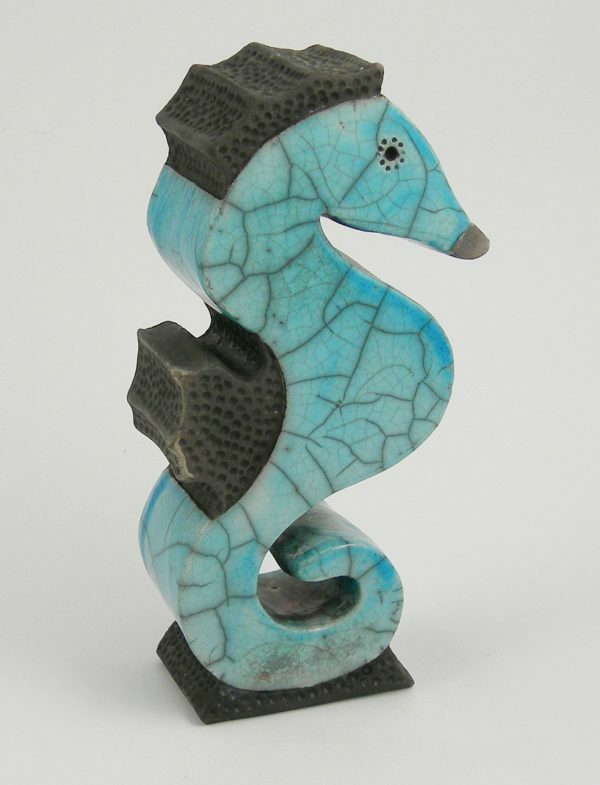 Unique hand built, heavily carved and raku fired ‘retro space’ sculptural forms that question the viewers perception of function. Plus a range of affordable raku fired, geometric silhouette animal forms, these can be commissioned as stoneware garden pieces. Carved animal silhouette plaques (tiles) also raku fired.